Directions: From 250 Bypass, take Park Street and go north 1.2 miles. Turn right on Pen Park Lane. Continue on Lochlyn Hill Drive. Make a left on Nicholson Street. Make right on Bennett Street. Right on Ansley Alley. Lot 80. Please, send me more information on this property: MLS# 583711 – $399,900 – 511 Bennett St, Charlottesville, VA 22901. 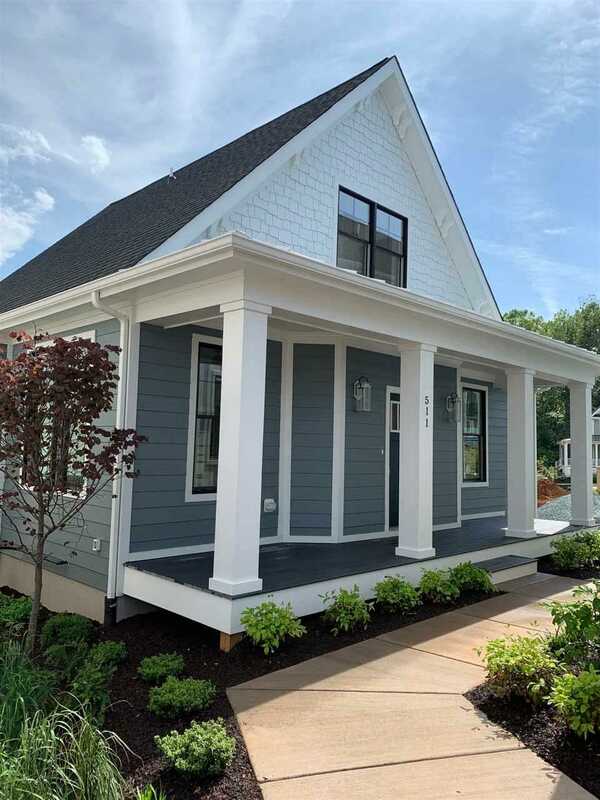 I would like to schedule a private showing for this property: MLS# 583711 – $399,900 – 511 Bennett St, Charlottesville, VA 22901.